Thanks to constant advancements in B2B technologies, wholesale is fast catching up with retail. This year, automated sensor and tracking innovation will allow wholesalers to more effectively manage operations while making informed decisions about shipping, staffing, warehousing, and more. Read our eBook to learn about the top 5 trends in 2018 for wholesale distribution. The key value of automation is that it gets products to customers fast and simplifies a complex fulfillment process. Utilizing Apps, smart solutions and hardware is a great way to increase automation. 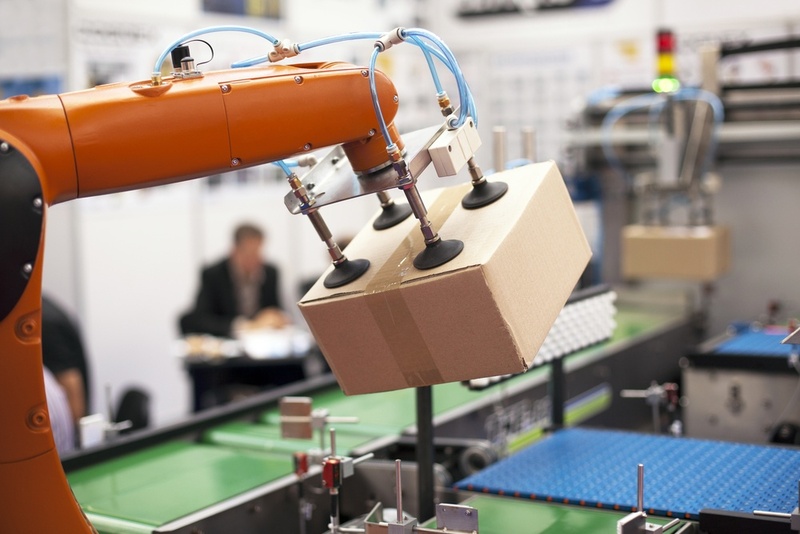 In this blog, we outline the benefits of automation fulfillment, automated sensor and tracking innovations, how to utilize mobile apps and other connected devices, and the value of warehouse robotics. The key value of automation is that it gets products to customers fast! When it comes to fulfilling a B2B merchant’s order, a basic fulfillment process can include the purchase of products, the shipping process and the payment process. Then there are the more complex fulfillment scenarios, which include handling canceled orders, splitting the shipments into multiple parts, and tracking the shipment from start to finish. With the more complex fulfillment processes becoming more common, it can create a lot of manual work for the business. It’s also very risky since manual workflows typically open the doors for more errors. With B2B buyers now expecting the same buying experience as B2C, fulfillment mistakes are weighted more than ever. Wholesalers now need to look into integration solutions that reduce fulfillment errors and automate the end-to-end process. Inventory and order management software has played a huge part in automating the B2B workflow. It reduces mistakes on orders and creates quicker turnaround times, from when the B2B merchant purchases the products to when they receive them. New technologies have also made it easier to add on custom built ERPs and software integrations. Overall, investing in an inventory and order management system to automate your business processes is a must for 2018. Thanks to new offerings like the BlackBerry Radar, a sophisticated cargo tracking solution, shipping for wholesalers stands to be more efficient than ever in 2018. Likewise, increased growth in AI and machine learning will give B2B wholesalers the ability to easily manage and analyze IoT (Internet of Things) data, allowing for better planning and reduced operational costs. Tracking shipments with RFID, GPS, and other connected sensors is making shipping more efficient. By keeping an eye on shipments, logistics businesses all along the supply chain can make better decisions about staffing and warehousing. This leads to less downtime and fewer “gut-based” decisions about what to put where, and who to staff when. As we see increased growth in AI and machine learning, we’ll gain even more ways to manage and analyze IoT data. This will increase opportunities for better planning, and ultimately reducing costs. 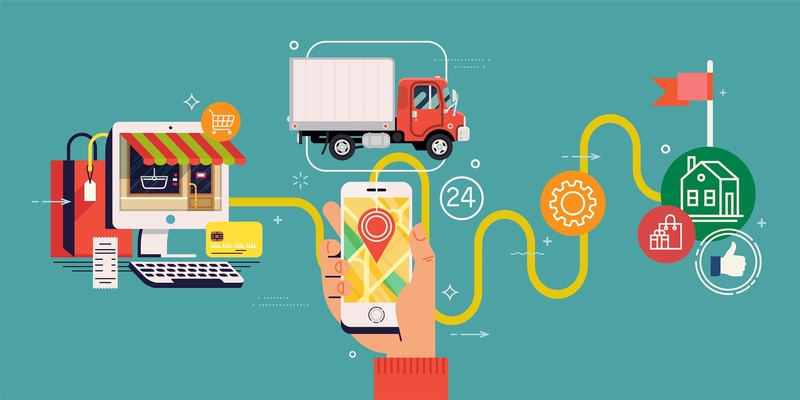 Looking forward, more businesses will begin to utilize mobile apps and other connected devices to make operations easy to oversee. Once those systems are in place, business intelligence software will help to interpret the data being generated by them. If you don’t have smart devices or business intelligence in place right now, it’s wise to at least put a plan in place. In the long-run, IoT devices and insights can help you cut costs by finding inefficiencies in your operational procedures. Another trend for automation is warehouse robotics developments which turned out to be quite prolific during 2017. Exotec Solutions, a French robotics company, developed a warehouse robot that can climb warehouse racks to pick up to 400 orders an hour, which then carry orders to human workers. Similarly, logistics giant DHL also launched a challenge program to encourage the development of piece-picking warehouse robots. Although artificial intelligence may seem better suited to sci-fi movies, there’s no doubt it will soon be commonplace in warehouses all over the world. Advances in warehouse robotics made a significant impact on wholesale distribution in 2017, and their use will become more widespread throughout 2018. An example of this is Alibaba, who recently ramped up robotic labor in one of its warehouses last year, cutting down the human workforce in the facility by 70%. There’s no doubt that robotics will continue to have a huge impact on supply chain. 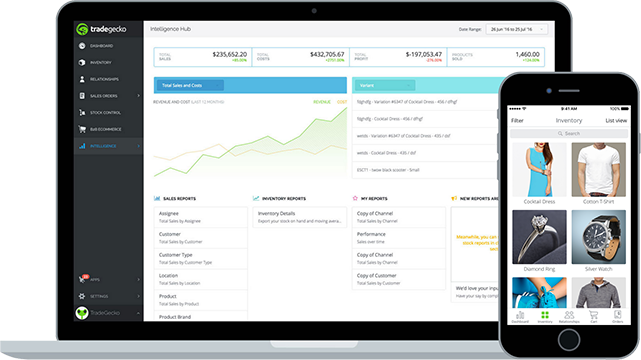 And as you can now see, automation is a “win-win” for both the business and the customer. Technology will therefore continue to shape the future for automation, enabling wholesalers to better manage their operations and make more informed decisions.